We just found our weekend outfit inspiration! It’s time for you to do you. 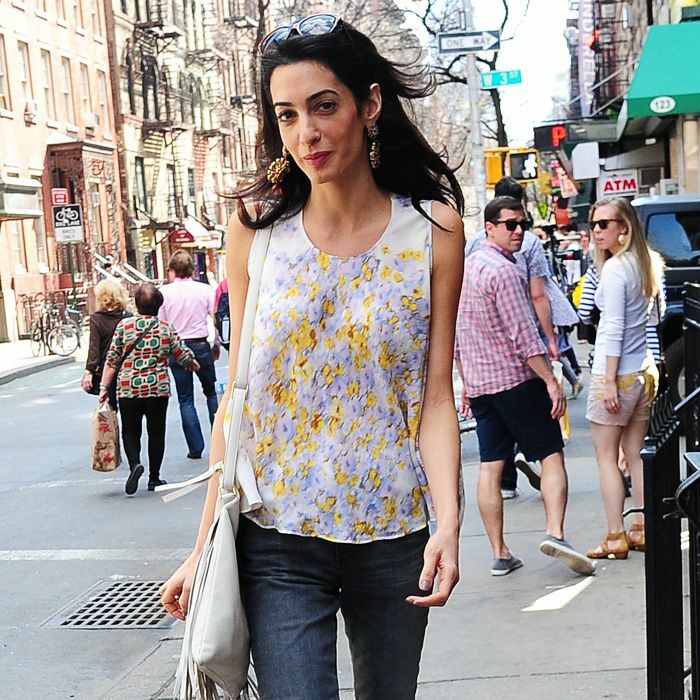 Are you wearing the most arm-flattering shirts? The 4th of July may be over, but your weekend is just beginning! Everybody loves an affordable find, so go on and add Beyonce’s $20 top or Jessica Alba’s $56 wedges to your cart without a second thought. Serious outfit envy this week.